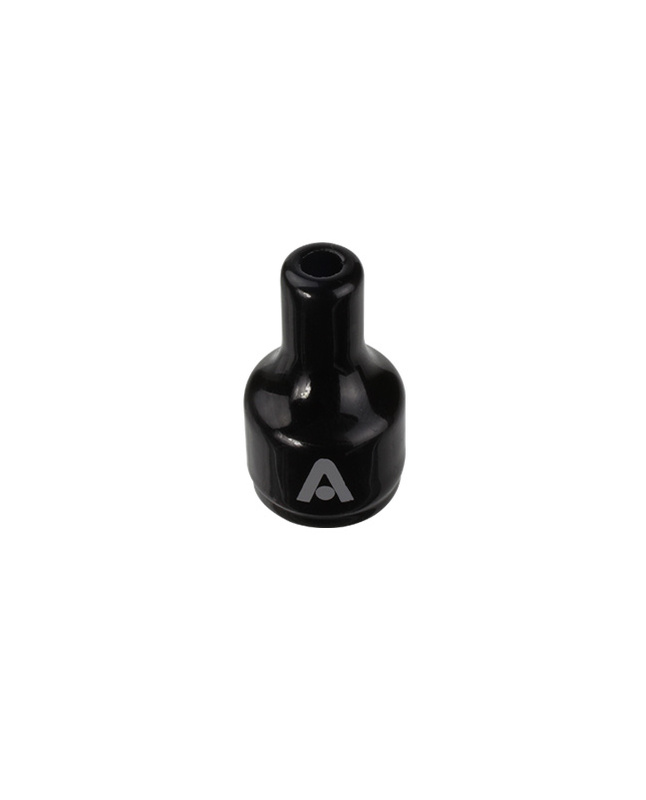 The Kiln replacement mouthpiece is made of pure ceramic to promote pure flavorful draws. 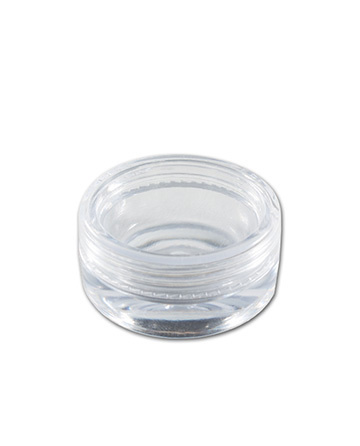 Its sleek and ergonomic design is made to comfortably sit between your lips as you vape. Unique and expertly crafted, the Kiln mouthpiece plays a major role in the powerful performance of the famous heating attachment.